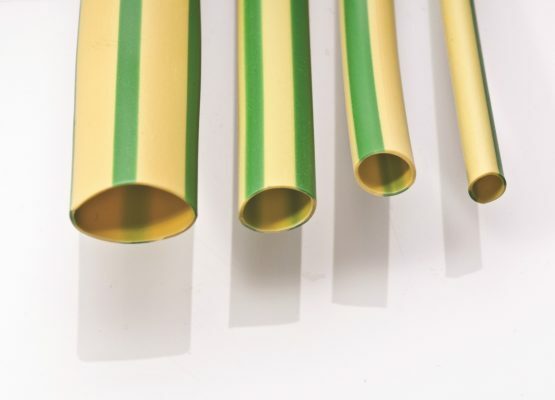 PVC 85T is a general purpose, flexible non-shrink sleeve with an operating temperature of -20°C-+85°C. 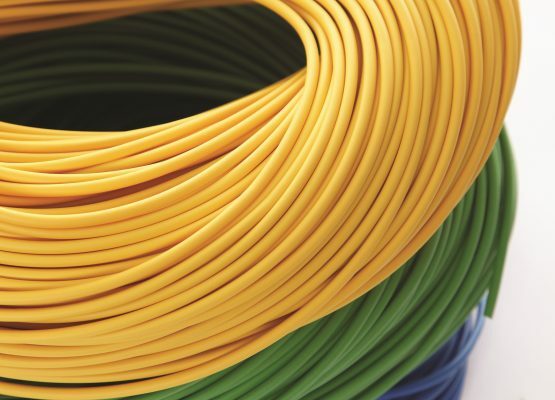 It conforms to specification BS2848/3/85T and is ideal for many commercial applications. 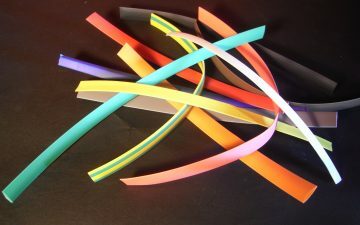 It is available in a full range of colours and sizes as standard and can be cut and printed as required. 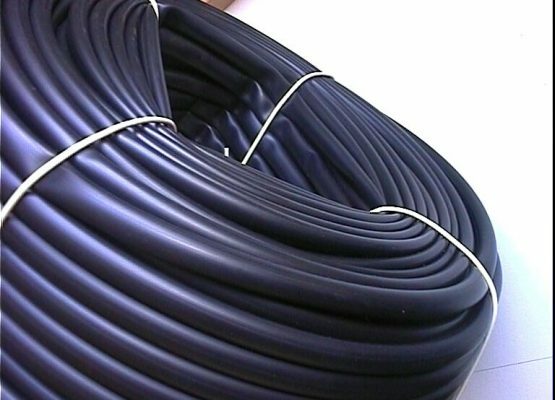 This general purpose PVC hose with BS accreditation is a low cost flexible jacket with good dielectric properties, chemical and fungal resistance and low water absorption. 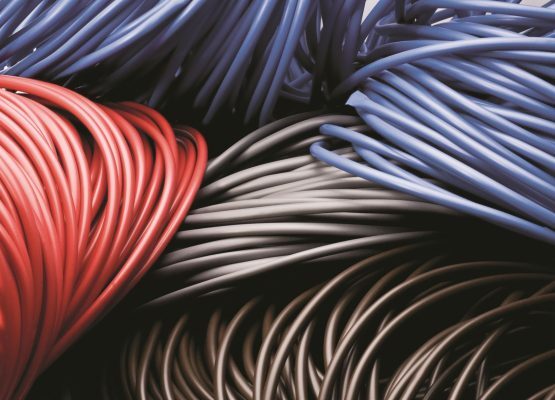 It is manufactured from premium virgin grade compound and frequently used in wire harnessing for electrical insulation. 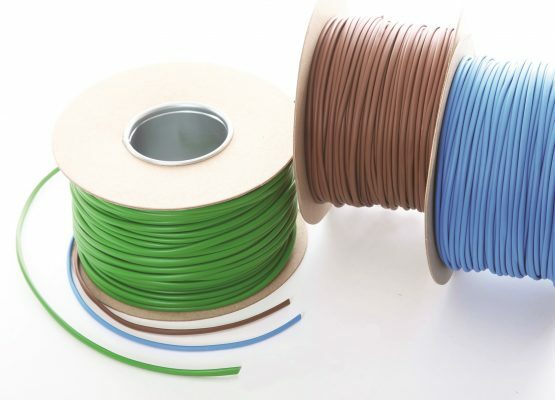 It is supplied with a 0.5mm nominal wall, in a wide range of metric and AWG sizes and many colours including green/yellow for earth as standard. Bespoke sizes, wall thicknesses and colours are available on enquiry.